Why Register at Kintail? We are an Accredited Camp. 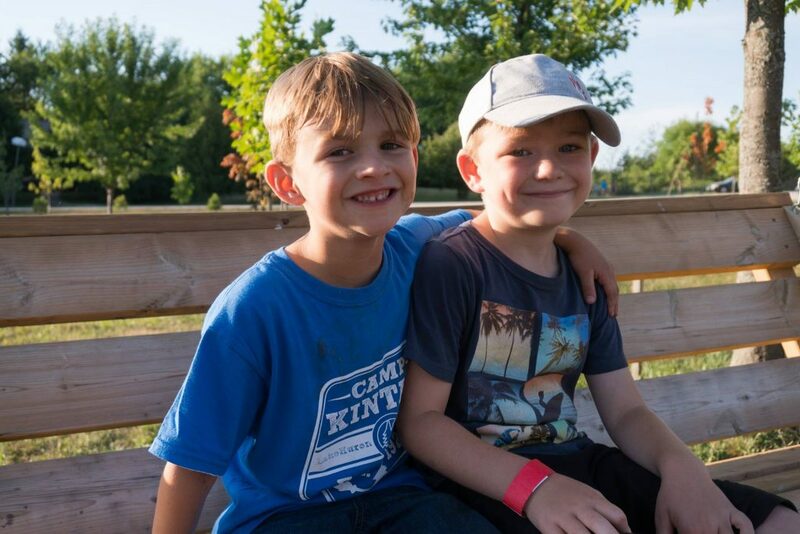 Why Register at Camp Kintail? We take Beach Safety very seriously. Why Register at Kintail? We have a great Health Care system.